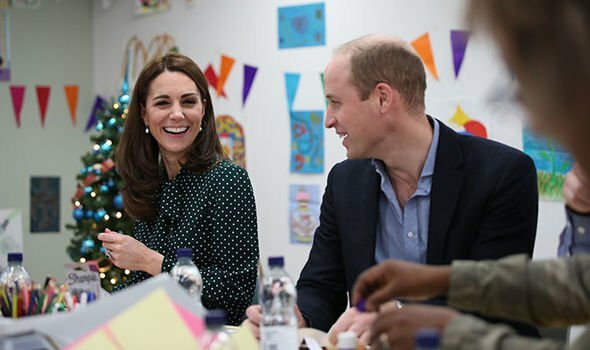 KATE, the Duchess of Cambridge, cannot have her “dream come true” because of Prince William’s duties, claim royal commentators. Kate Middleton and Prince William have spent nearly seven happy married years together so far since their royal wedding in 2011. The proud parents of Prince George, Princess Charlotte and Prince Louis have a busy family life to juggle with their dedication to royal duties. When they are not in residence at Kensington Palace, the young family enjoy spending time at their home in Anmer, which was a wedding gift from the Queen and is near Her Majesty at Sandringham House. Australian magazine New Idea’s podcast “Royals” by journalists Angela Mollard and Rebecca Hyde, discusses the Duke and Duchess of Cambridge’s upcoming year. Ms Mollard said: “[Kate] loves the time they spend in the country. “She keeps wanting them to go up to Anmer Hall in Norfolk. 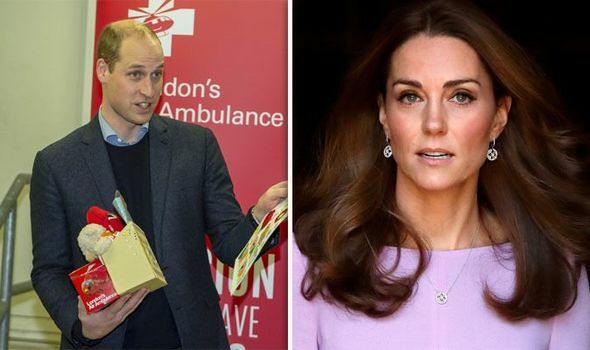 As Kate turns 37 today, Prince William has had an important royal engagement to keep with London’s Air Ambulance. In addition, a royal author reveals how she has often had to celebrate her birthday alone owing to William’s dedication to his military service. Previous articlePrince William opens up about Prince Louis’ latest milestone – teething!